Killing Birds should be a last resort only. Ensure you know the laws regarding the bird control before undertaking work. 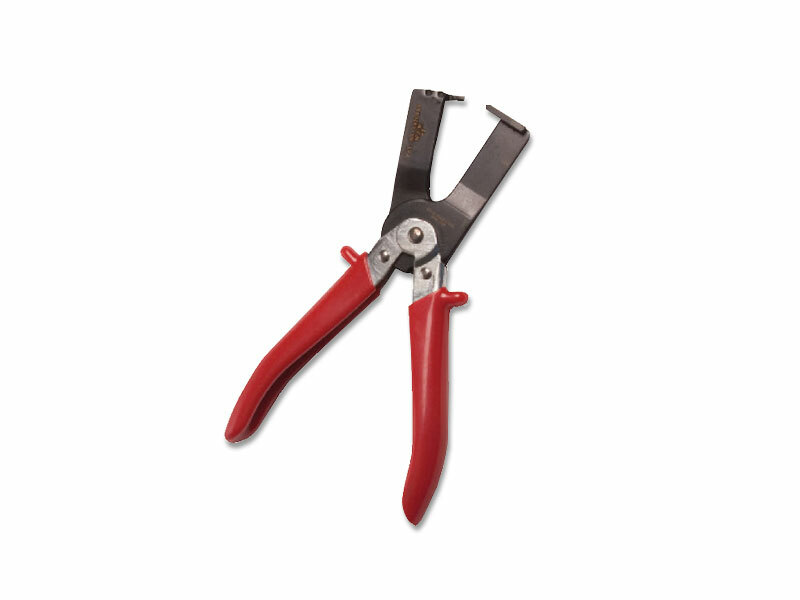 These pliers can be used for the quick and humane desapatching and disposal of birds.